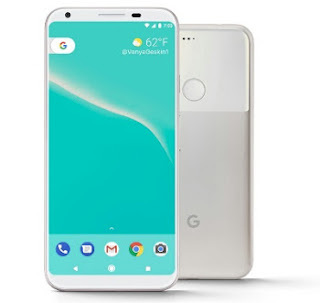 Google Pixel XL 2 is superior to the Google Pixel 2 , which are Google leading smartphone . The Google Pixel XL 2 comes with a 6 inch display screen. Google Pixel XL 2 runs on most Android 8 Oreo, it has a Qualcomm Snapdragon 835 processor and features a 4 GB of RAM to keep things running smooth . It also has a 64 GB inbuilt memory and no memory card opening. It also comes with a rear camera of 12 MP with double LED flash and an 8 MP front camera , the pixel xl 2 will also be getting OS updates for 3 years and will surely receive the Android P update . Checkout more specs below . HOW COME THE PIXELS HAVE THEIR DXOMARK SCORES ON THE DAY THEY WERE RELEASED?